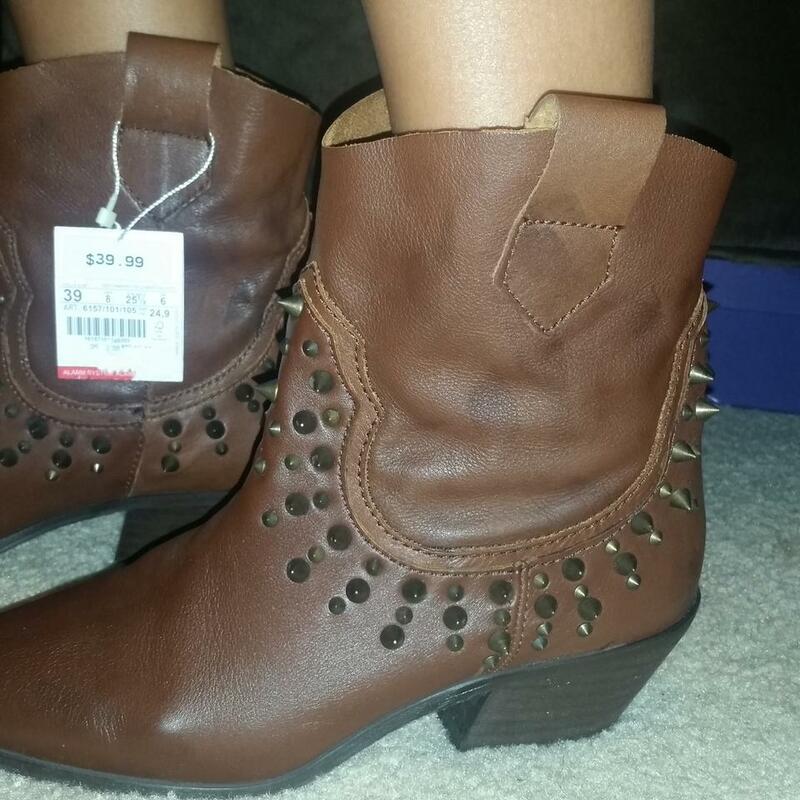 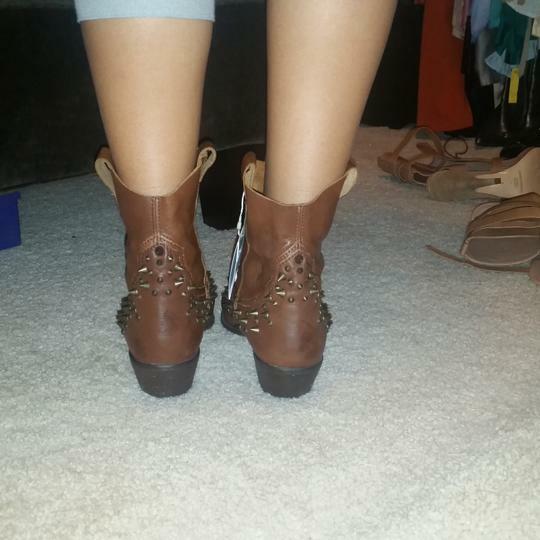 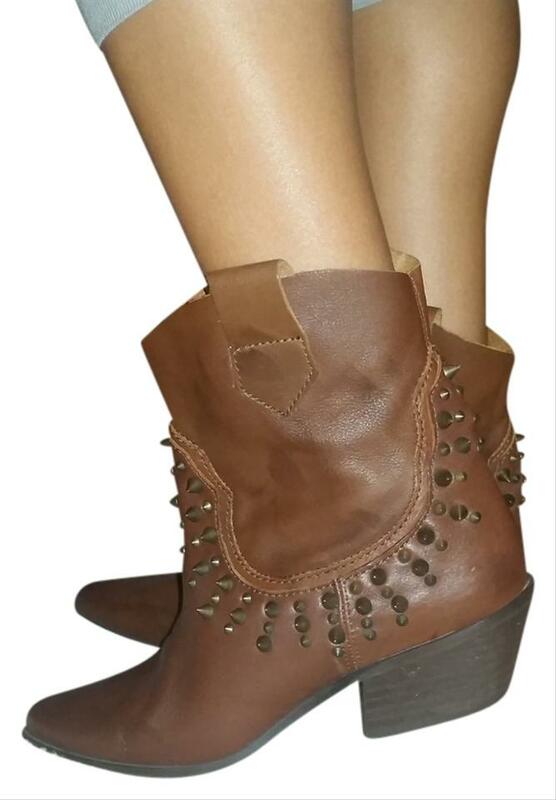 Pair of brand new GENUINE LEATHER Zara brand studded western type booties. 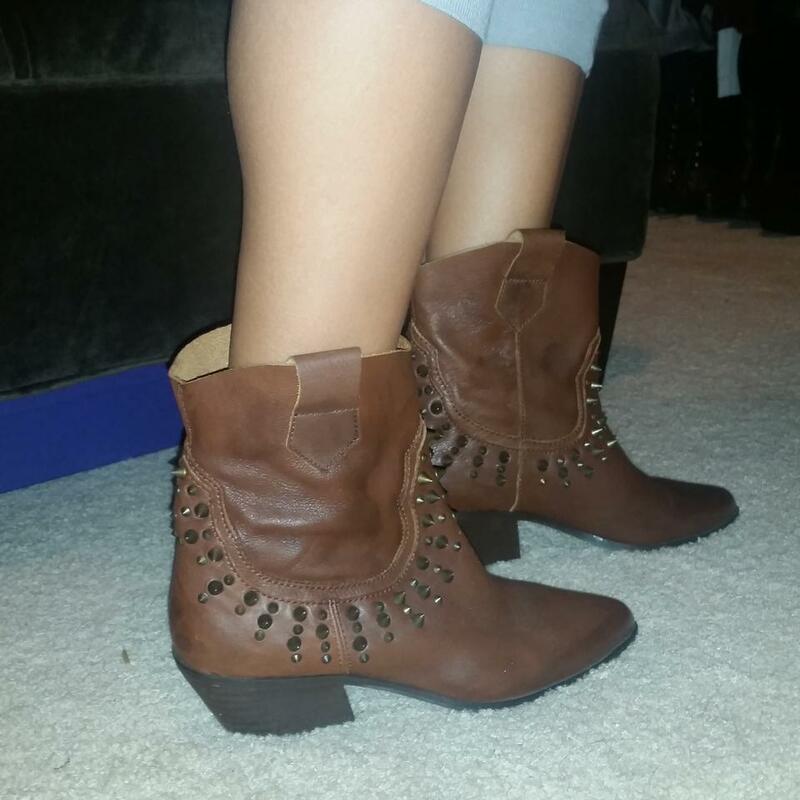 Boots are size 39 european ans equivalent to a US 8.5 or so - but do check it!!! 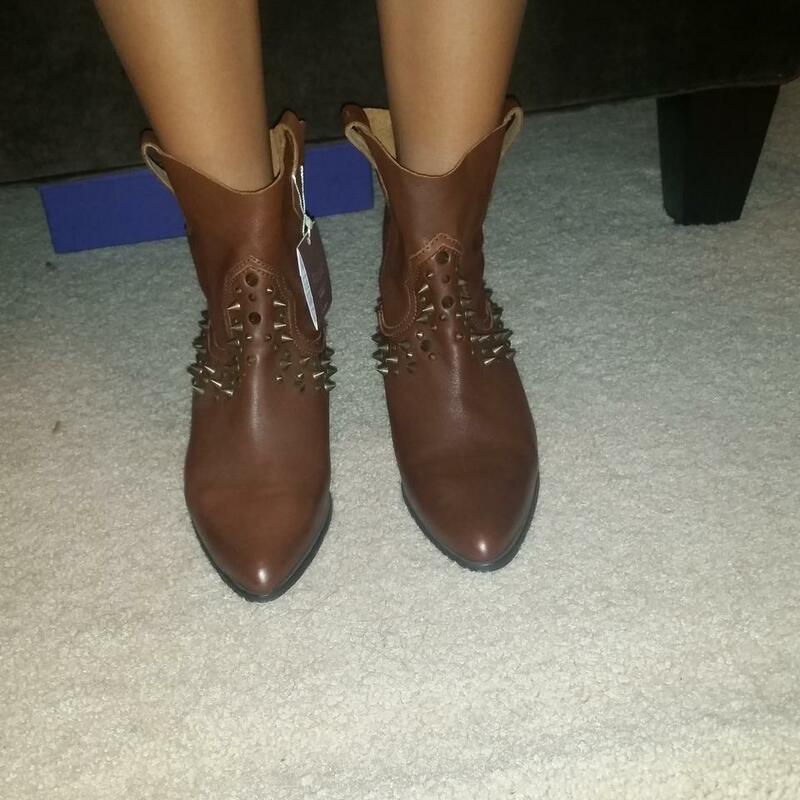 But know your and check your zara shoe size before buying please.